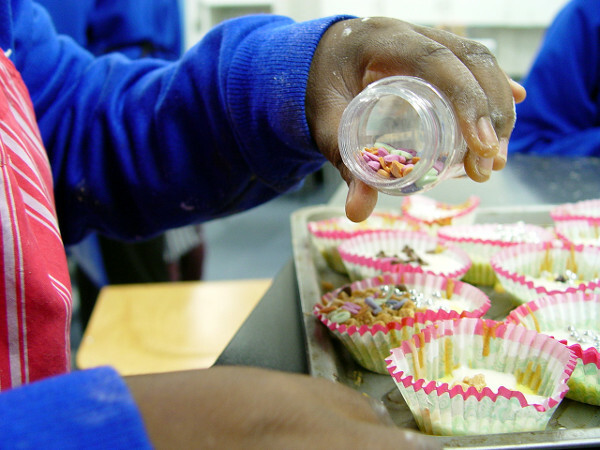 Class 2S have been extremely busy in the Turney School Food Tech kitchen baking some delightful cupcakes for the end of year Cake Sale. 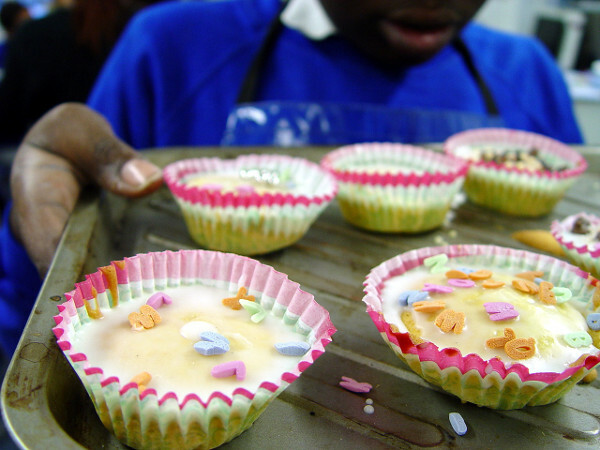 Pupils from throughout the school will be baking and selling cakes to help raise money for charity. One of the young Class 2S cooks explains a little more in the video above.